Quà tặng doanh nghiệp giá rẻ ở đâu tại hà Nội? I just completed my first CC work out.I was not sure on the frequency that I should be doing the program every week. Also should I be trying to do the max that I can for each excercise? 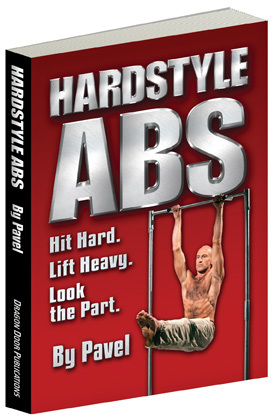 I started with level 1 wall pushups 3 sets of 25, level 2 jacknife squats 3 sets of 20. Started squats on level 2 because I am too fat and heavy to do level 1 whithout hurting myself. Level 1 vertical pulls 3 sets of 40 and level 1 Knee tucks 2sets of 10 an 1 set of 15. Appreciate any advice. Im a skinny teen looking to gain some muscle while staying athletic. 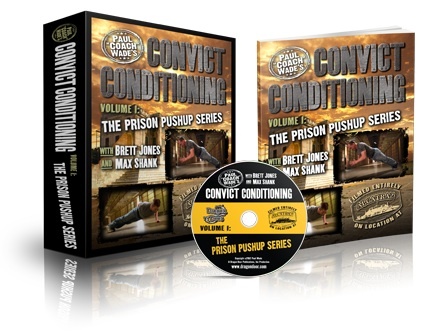 I saw that you gained some mass with convict conditioning. Which routine did u use (i.e: New Blood, Good Behavior, etc...)? I passed the RKC cert. in Belfast in October and as it's been a wee while,i was wondering,when i should expect my certificate and instructor number so i can access the RKC only forum,and purchase an instructor shirt. 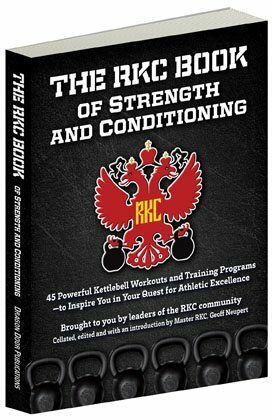 Please could I request Return of the Kettlebell be made available as a didital download. 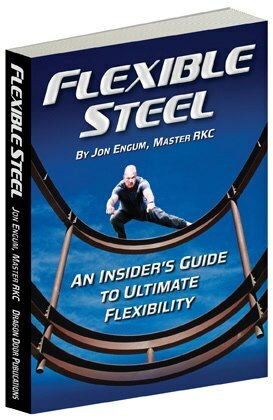 Can you tell me please if there is a strong overlap between Dan John's INTERVENTION DVD and Easy Strength? 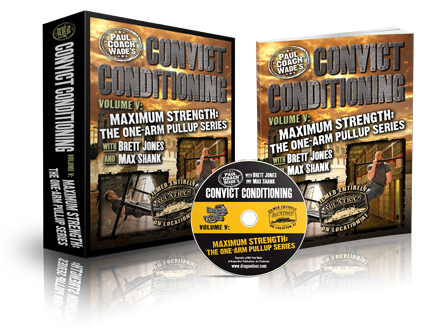 Is there more to learn from EASY STRENGTH E-BOOK?